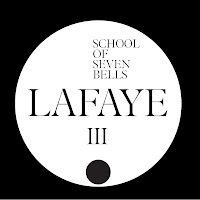 School Of Seven Bells latest song 'Lafaye' will be the second track on the new album GHOSTORY and it is also the lead single. 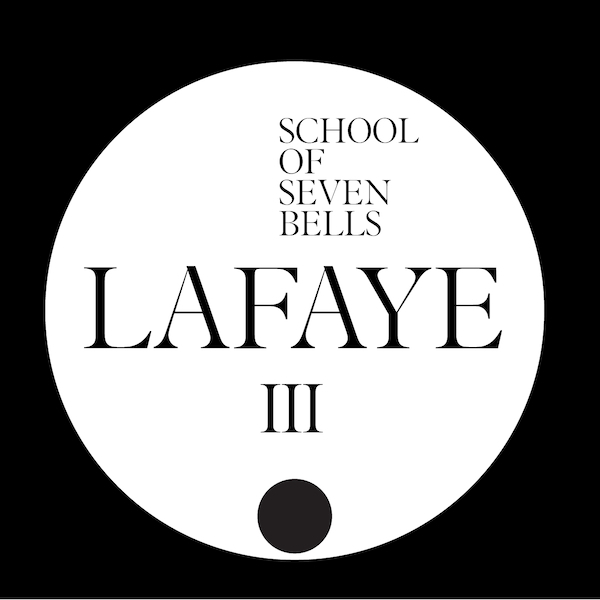 'Lafaye' will be available as a single on Tuesday, January 17 with an exclusive b-side "Love From A Stone". The vocals are incredible in this song, feel free to stream it below and see for yourself.